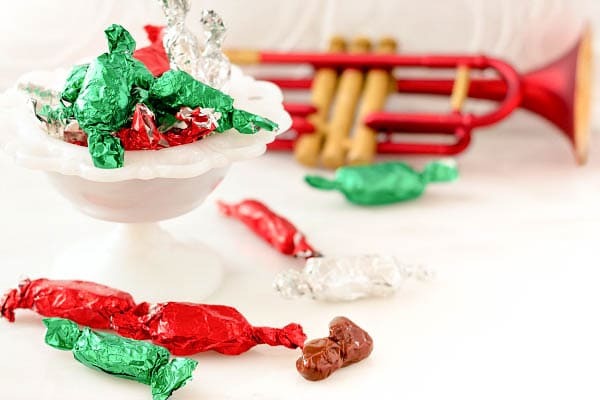 Homemade Tootsie rolls, or chocolate pulled taffy is a childhood favorite. 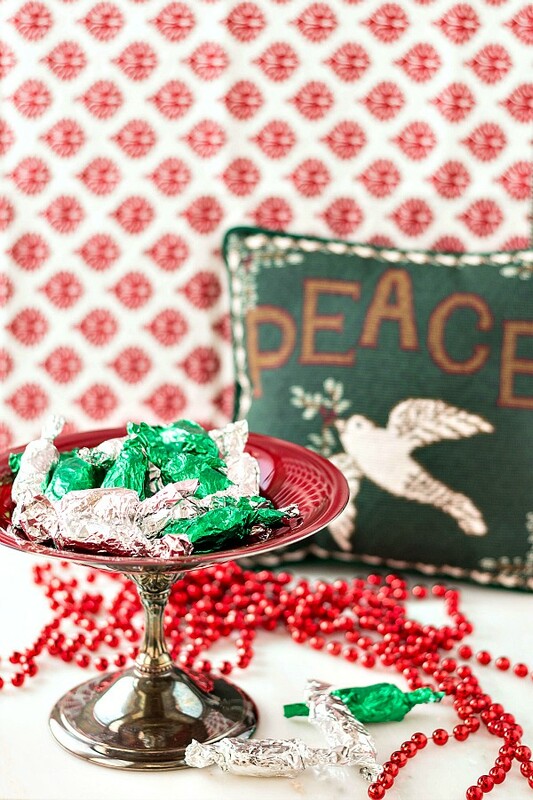 May the meditative process of cooking and making candy help to heal our hearts. Just shy of three years ago, evil came to Sandy Hook Elementary School, and I was so horrified all I could do was pull candy canes. One for each child taken too soon, and another in memory of the brave adults who died trying to save them. In that post on that shocking day of terror, loss, and grief, in which I also used the Peace pillow above in my photographs, I referenced an article from the first issue of The Onion after the attacks on September 11, 2001 in which Christine Pearson of Topeka, Kansas, not knowing what else to do, baked a cake in the shape of an American flag. As a baker and pastry chef, I turn to the familiar environs of my kitchen when terror rears its head. I am horrified. I am outraged. I am often struck speechless by the atrocities we humans perpetrate on each other. I want to stay away from the news and avoid news websites, because I fear the next headline, the next video clip, the next politician’s spin. The list of the names of the fallen. As we as a nation were glued to our televisions on those spectacularly, jarringly beautiful autumn days in 2001, as the skies were silent and absent of contrails and the images of seeming nuclear winter wrapped their white hot tendrils around our hearts and were seared into our souls like the carbon silhouettes in Hiroshima, I watched with dry eyes until the unending crawl of names inched its way across the bottom of the screen. Name after name. Pilots. Flight attendants. Police officers. Passengers. Fire fighters. Traders. Mothers and fathers and sons and daughters. People who did nothing more than go to work or catch a flight on a September morning. And now, there are fourteen more names to add to the three from Colorado last week and from France and Lebanon and Nigeria and on and on. So many names. Names of people in movie theaters and malls and bazaars and night clubs and stadiums and schools. When does it end? How do we end this? When is enough finally enough? And so I made taffy. It was my plan all along, but there is a bleak and somber symmetry between my Sandy Hook post and today’s in light of the horror in San Bernadino. It is Throwback Thursday, and so I invite you to throw back to a time before your life, our lives, were touched by tragedy. Back to when cooking and baking and making candy with grandma or auntie or mom or mentor made us feel safe and special and productive and cherished. 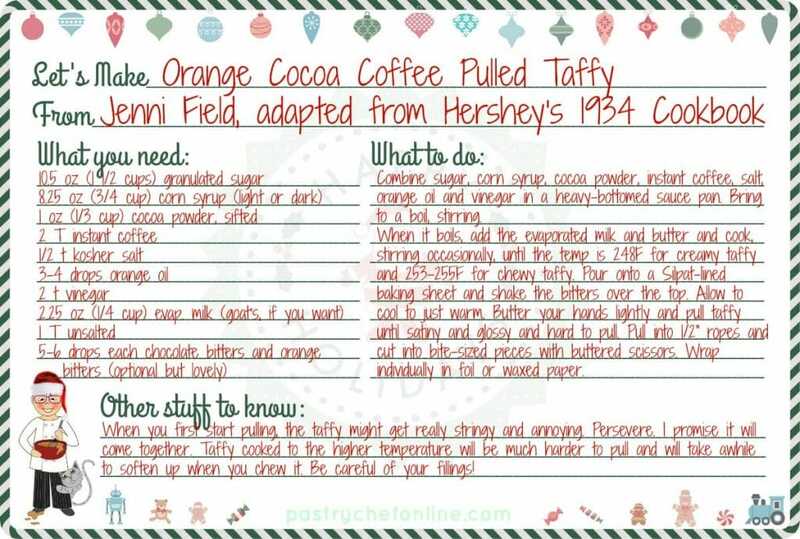 I adapted this recipe for orange cocoa coffee pulled taffy from the recipe for Creamy Cocoa Taffy in the Hershey’s 1934 Cookbook. 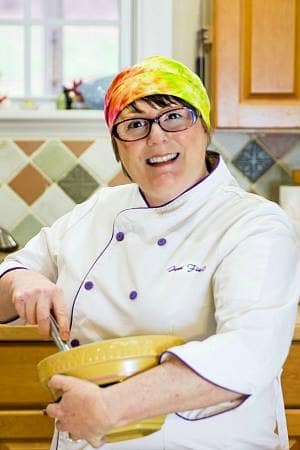 In the midst of the depression, Hershey wanted us to bake together, make candy together, eat chocolate together. Because, when you don’t know what else to do, sometimes you just have to make a cake in the shape of the American flag. This orange cocoa coffee taffy is truly old-school deliciousness. Because of the magical properties of sugar, you can make it creamy or chewy, depending on how hot you cook the mix. I will show you how. Line a rimmed baking sheet with Silpat. 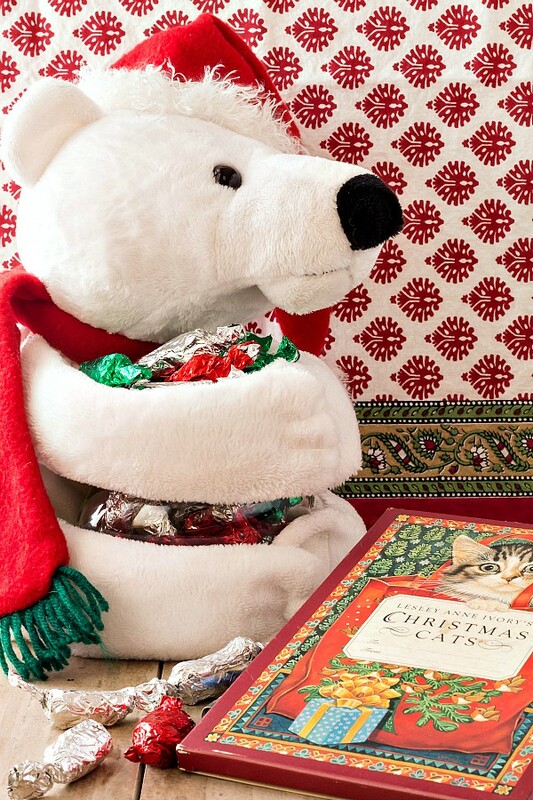 Set aside on a towel or on trivets convenient to the stove. In a heavy-bottomed saucepan over medium heat, bring the sugar, corn syrup, cocoa powder, instant coffee, vinegar, salt and orange oil to a boil. Stir frequently. When the mixture comes to a boil, add the evaporated milk and butter. Cook, stirring occasionally, until the mixture reaches 248F for creamy taffy or up to 255F (253-255F) for chewy taffy. Once the candy reaches the magical temperature, pour it out onto the prepared pan. Shake the bitters over the surface of the candy. Let the whole deal cool until barely warm. 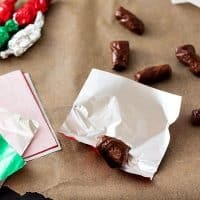 You'll know it's ready to work when, when you fold the Silpat over so the candy folds in on itself, it adheres to itself and not to the Silpat. It'll probably take a good 20 minutes to cool. Since I am impatient, I kept folding the edges in with a silicone spatula and messing with it in general. It made me feel like I was doing something useful. Whether I was is debatable. When the candy is finally cool enough to work with, rub a bit of butter on your hands and begin pulling the taffy. Just pick up the candy and stretch and twist it, then fold the rope you've made over on itself and stretch and twist some more. Initially, the butter from your hands will coat the candy and keep the ropes from sticking together. This is annoying and you will feel like you are trying to pull Medusa's hair, but just keep at it. Eventually, the butter will be absorbed and the pulled strands will decide to stick together again. It will take awhile though. Just so you know. Continue pulling the candy until it is much lighter in color and satiny. If you cook it to the lower temperature, I found it never got too hard to pull, so eventually I just stopped. But yesterday, I cooked the candy to 255F and it got so hard to pull that I had to enlist the aid of The Beloved. 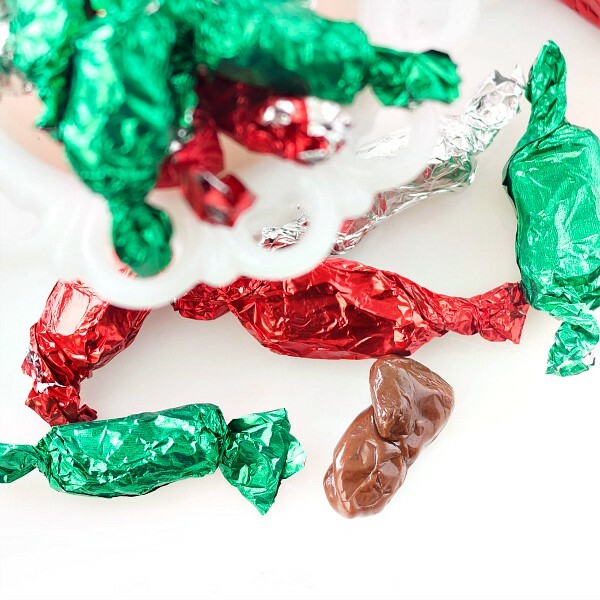 Once the candy is pulled and lovely, pull it into a rope about 1/2" thick and snip off bite-sized pieces with buttered scissors. 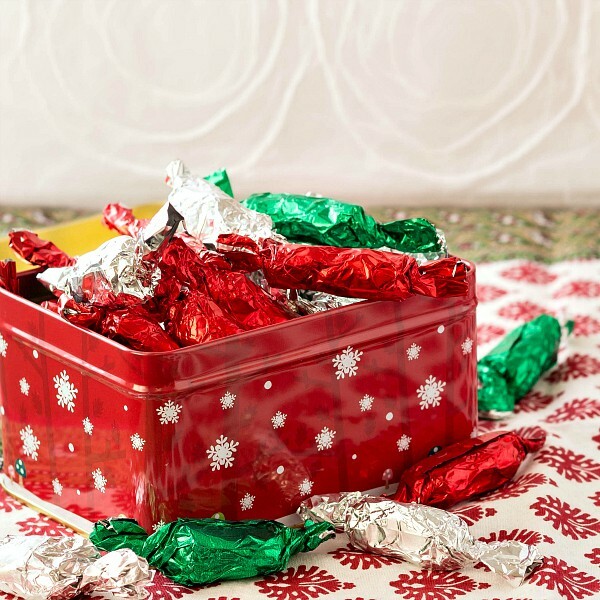 Wrap each piece individually in waxed paper or candy foils. We ended up with about 55 pieces of candy. You might end up with more or fewer, depending on how big you decide to make yours. Share them with people you love. I can't tell you how long the cook time is. it will depend on your stove, but don't walk away, and please use either a candy thermometer that stays in the pot or an instant read like I use. And here’s your printable. I hope you enjoy it. 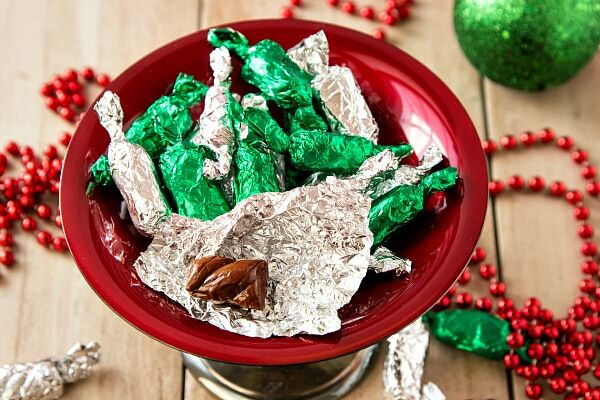 If you are one who holds back the darkness by heading into the kitchen, either by yourself or with your kids, I think this chocolate pulled taffy may be just what the doctor ordered. I have run out of words before I have run out of pictures that hopefully will make you smile. Enjoy them. 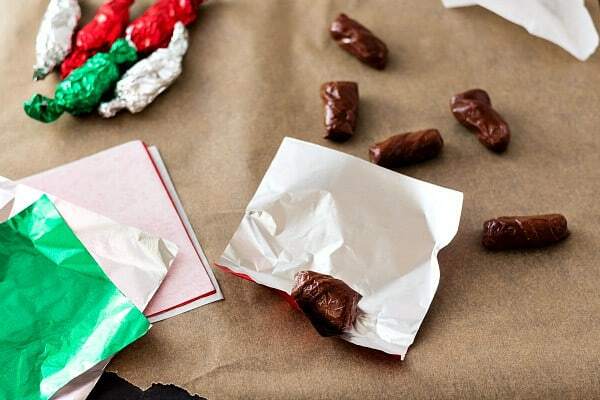 And make some homemade Tootsie rolls for yourselves. Candy making is good for the soul. And thank you for spending some time with me today. I wish love and peace for us all. well, so good you made taffy! We as a common plain ordinary individual cannot do a thing to change all the bad stuff is happening all over, but one thing we CAN do is help others around us with an act of kindness and generosity. If we freeze, everybody around us freezes too. So I thank you for helping me keeping my life sweet. Let me tell you a fun fact: in Venezuela (South America) taffy it’s called melcocha, my grandma made it once with me with its orange leave wrapper!. A melcocha is a sweet treat, but also can be a sweet moment in your life, comforting and soft!